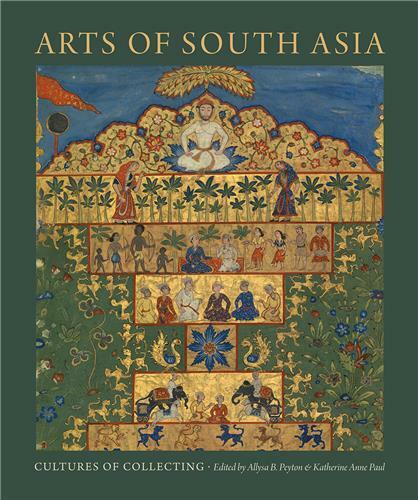 This beautifully illustrated volume details how South Asian art has been acquired by public and private collectors in Europe and North America from the mid-nineteenth century onward. It highlights the various journeys and colonial legacies of artwork from Bangladesh, Bhutan, India, Nepal, Pakistan, and Sri Lanka. In 2010, artist and biologist Brandon Ballengée saw firsthand the largest environmental disaster in United States history—the Deepwater Horizon oil spill. 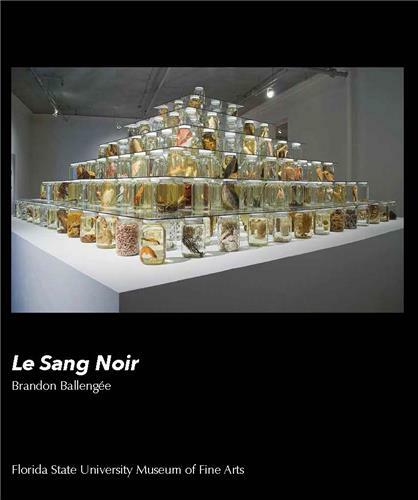 Within this book are his visual responses to the tragedy; locked in jars, suspended in alcohol, posed in petri dishes, Ballengée’s forms tell stories of species altered and obliterated. 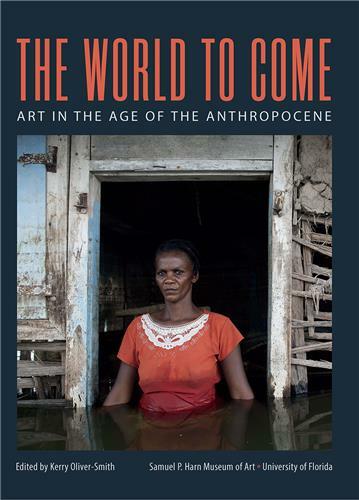 Published in conjunction with a major exhibition at the Samuel P. Harn Museum of Art, this catalogue examines an era of rapid, radical, and irrevocable ecological change through scholarly essays and works of art by 45 contemporary international artists. 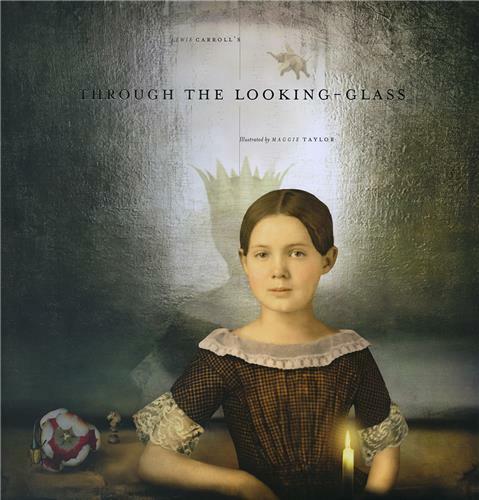 Lewis Carroll’s masterpiece, Through the Looking Glass, is brought to life in the stunning artwork of Maggie Taylor. Her prints incorporate photographic elements, scanned illustrations, sculptures, and artifacts pinned against timeless backgrounds. 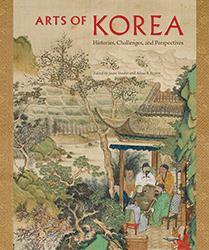 This brilliantly illustrated volume assembles the perspectives of art historians, critics, curators, and museum directors from major universities and museums around the world to trace the varied and dynamic experiences of Korean art acquisitions over the past century. 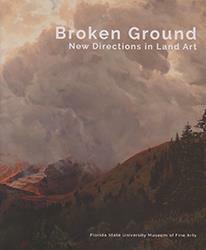 This book asks, what is the new face of Land Art fifty years after its birth? 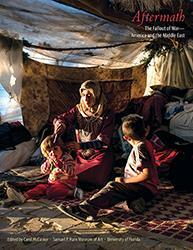 Who are its practitioners? 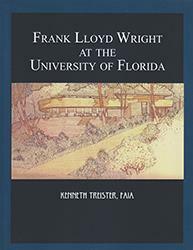 And, perhaps most importantly, how have the ideas and practices evolved to address the challenges and concerns of today? Aftermath: The Fallout of War--America and the Middle East captures the response of artists to the impact of war on people and their environments. Writers, poets, and photographers band together to transform destruction into enlightenment, aggression into empathy, and scars into hope. 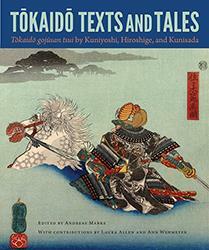 Presenting the complete set of Tokaido gojusan tsui prints in vivid color, along with text from the woodcuts transcribed and translated from the Japanese, this book is an invaluable resource for collectors, art historians, and students of this classic technique. 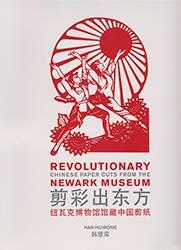 Introducing 230 examples of the Newark Museum's collection of nearly 3,000 Chinese paper cuts, this bilingual Chinese-English publication traces the earliest moments of the tradition of Chinese paper cuts to its use throughout the twentieth century.